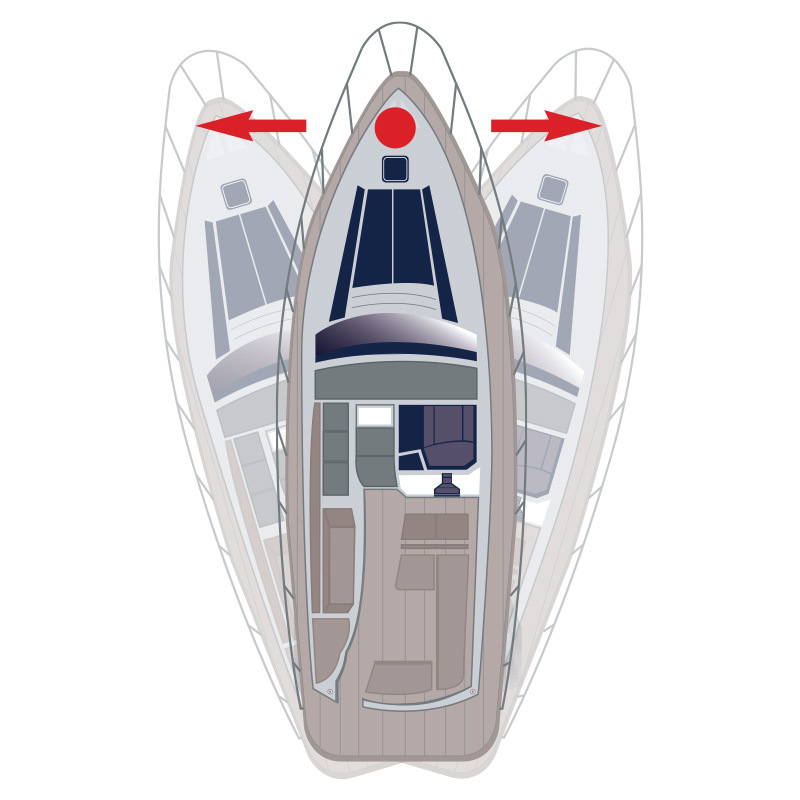 The Max Power Stern Pod offers an innovative solution to the often difficult task of installing a thruster into the stern of modern motor yachts. 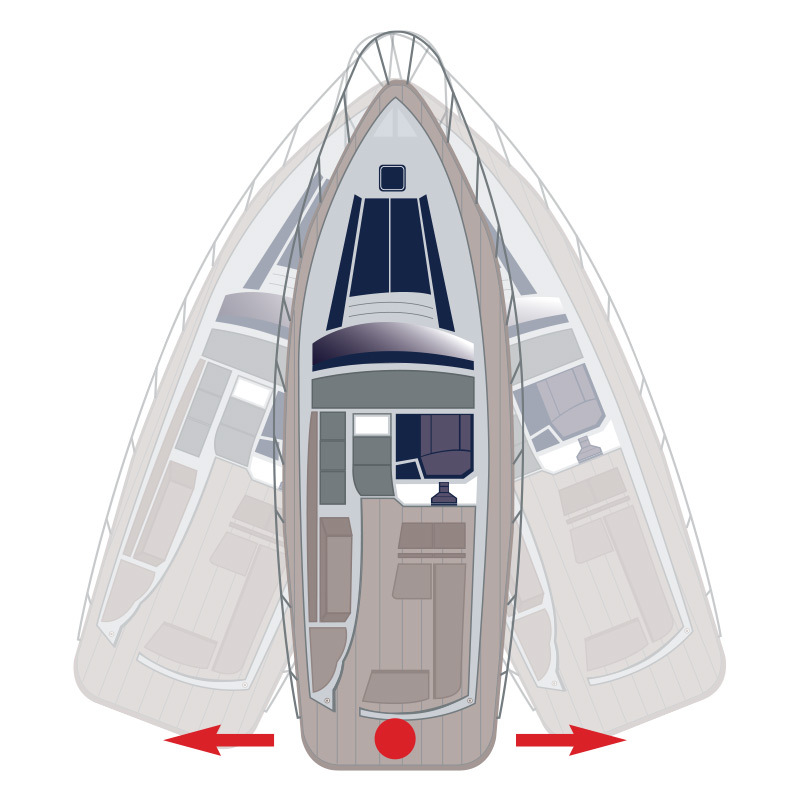 Combining a dry area on the stern with correct immersion depth and sufficient access is often a challenge. 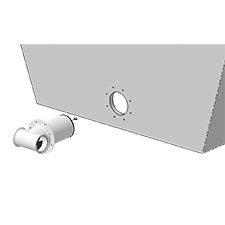 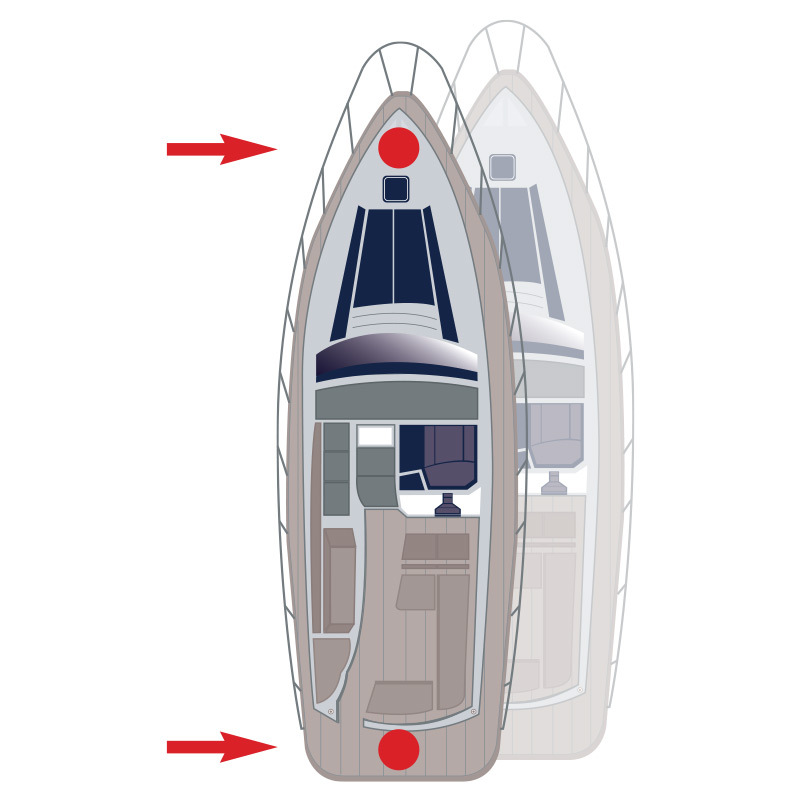 Designed with these constraints in mind, Stern Pod units can be installed entirely from the outside of the transom, reducing greatly the need for inside access. 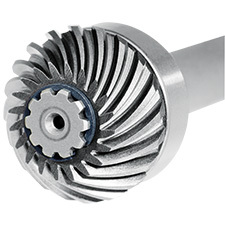 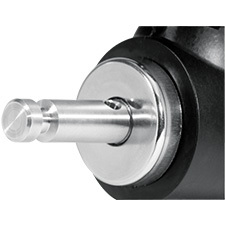 This allows greater immersion depth to be achieved. 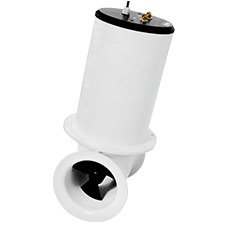 The Stern Pod housing is waterproof and ignition protected (ISO 8846) designed to withstand the corrosive damp atmosphere of the bilge. 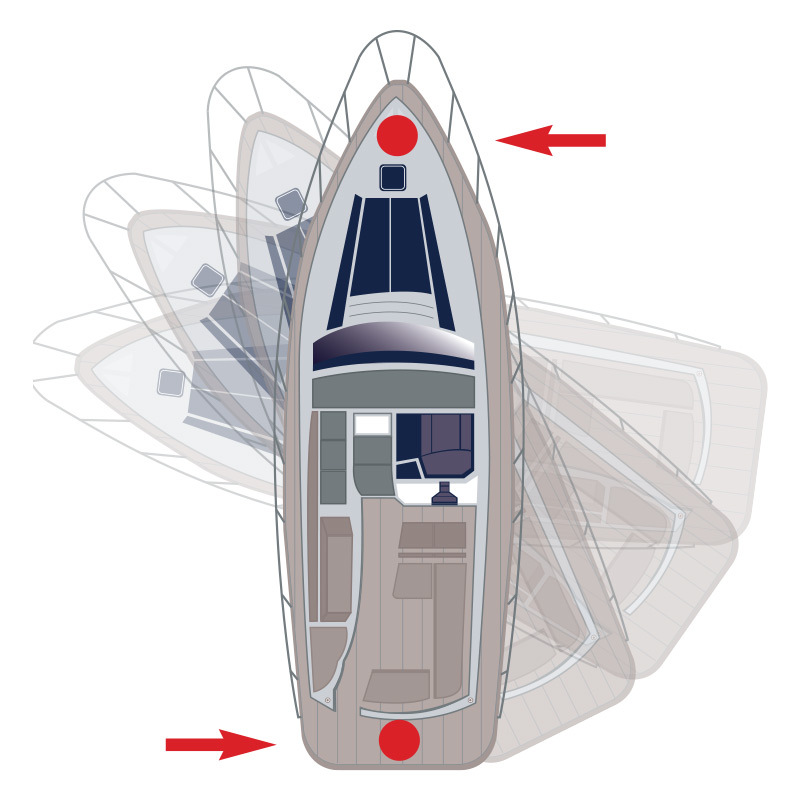 Entirely assembled and tested in our factory, Stern Pod units guarantee long term trouble-free operation with only minimal maintenance care.